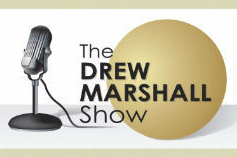 Drew Marshall Show — Round Table Discussion: "LGBTs & The Church"
"Everything you ever wanted to know (and probably a bunch of stuff you really didn't want to know) about the Church and it's Public Enemy #1 – THE GAYS!" It's directly above the 4th bullet. Can Gays be Reconciled To The Body Of Christ? 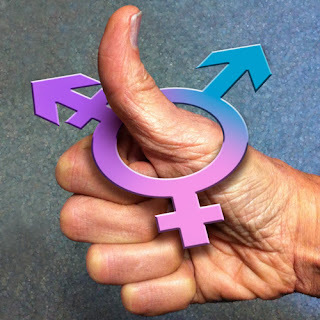 Bill C-279 (An Act to amend the Canadian Human Rights Act and the Criminal Code (gender identity and gender expression) has been passed in Parliament by a very small margin and now goes to the Senate for a vote. It is feared the Conservative majority in the Senate may try to do what Parliament couldn't and kill the Bill. We now must focus our energies on lobbying Senators and getting our friends and allies to rally behind us by writing letters and sending emails to the Senators. Yes, it may take a few minutes to do so, but we have waited too long for this to not do everything in our power to ensure this Bill becomes Law. 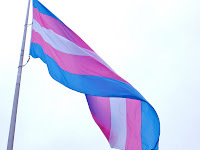 Whether you are straight, gay, lesbian or transgender, please consider writing an Open Letter to The Canadian Senate if for not other reason than to prevent tragedies like this one in the UK...it could happen here.